Gainesville, Fla., March 7, 2018 — The Conservation Trust for Florida (CTF), a leader in statewide conservation, announced today that one of its land projects has been approved by Gov. Rick Scott and the Florida Cabinet for protection. A conservation easement will allow the Sampala Lake Ranch to stay in private ownership while permanently protecting its conservation and cultural values. The easement will be purchased by the Florida Department of Agriculture and Consumer Services (DACS) via its Rural and Family Lands Protection Program (RFLPP). The property has been used for agriculture, ranching, and forestry for over 80 years. It is now a cattle/calf operation with high-quality wetlands and habitat for wildlife. It is also the historical site of San Pedro y San Pablo de Protohiriba on Lake Sampala – one of the five missions established by the Spanish between 1609 and 1655. Sampala Lake is a spring fed lake used by black bear, deer, coyotes, turkeys, fox squirrels, wood ducks, and various water fowl. It is part of the headwaters of the Econfina River, and it is important for flood control and sediment reduction. CTF worked with the Kobelgard family throughout the RFLPP process and advocated for funding for the project. It is currently negotiating a second phase of the project that will save an additional 1,200 acres of land adjacent to the Sampala Lake Ranch. 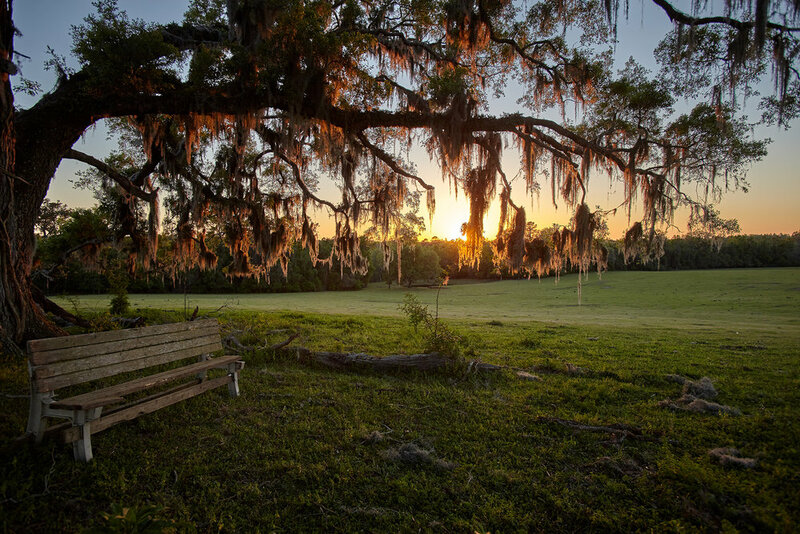 CTF is a nonprofit land trust that aims to protect Florida’s natural and agricultural landscapes for future generations. CTF offers expertise to landowners navigating the complexities of land protection transactions. It helps landowners prepare applications for funding and often facilitates the appraisal process and easement negotiations. With the completion of the 772-acre Sampala Lake/Koblegard conservation easement, CTF has worked with landowners, agencies, and organizations to protect natural and agricultural resources on 21 projects totaling 23,112 acres. CTF is currently working on 23 projects across the state totaling 180,966 acres.